Residence Size: 1077 – 4088 sq. ft. 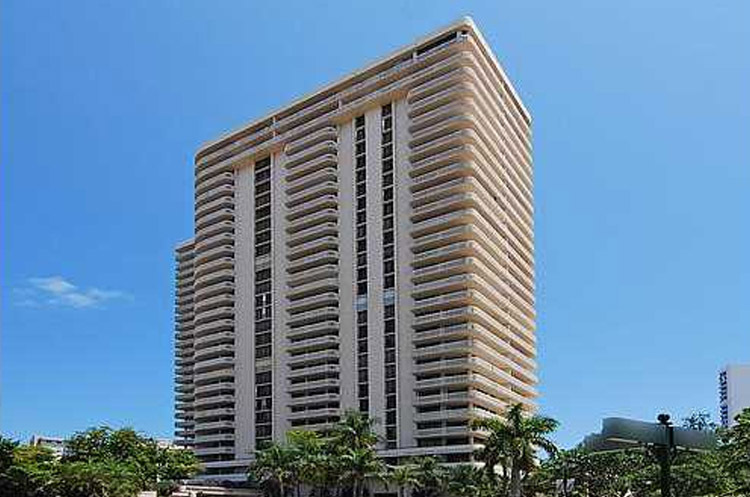 The Turnberry Towers condominium is located at 19355 Turnberry Way in the city of Aventura. The Turnberry Towers has breathtaking intracoastal, city and ocean views and year-round bay breezes. It is just minutes from all the amenities Aventura has to offer.